A quieter year for Bachmann’s ‘N’ gauge range also includes a retooled TEA bogie tanker and additional Class 40. In contrast to the 4mm announcements, the new Graham Farish range for 2017/18 perhaps has less of interest to D&E modellers but there are still some new tooling models. The first of these is the very welcome appearance of the Class 31 in refurbished form, as seen from the mid-1980s following overhaul. This included the removal of the body banding, boiler steps and bufferbeam cowls and, later, the fitting of headlights. Bachmann has also stated that ETH cables will be provided where required. No. 31319 and No. 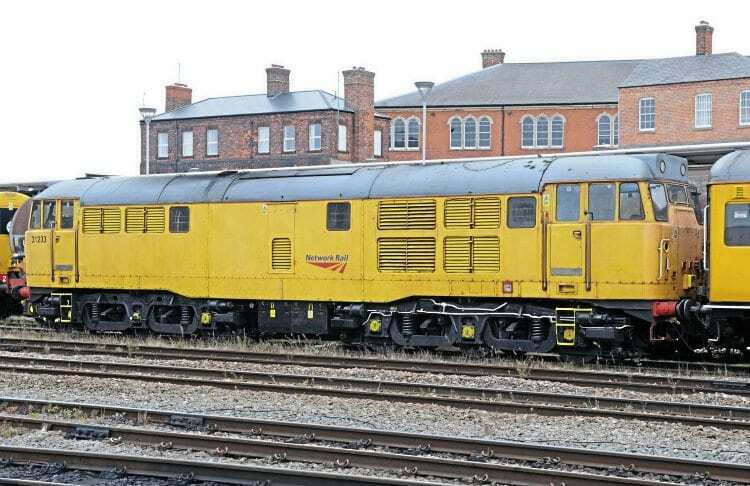 31602 in Network Rail yellow. Not previously announced, the new Class 40 gets the missing front end variation with the appearance of the split headcode arrangement. Already tooled up alongside the other ‘Whistler’ versions, this will appear as No. 40141 in BR blue and with DCC sound fitted (£209.95). The other new model is a completely reworked TEA bogie tanker, which will replace the existing and very dated Poole-era model in the Farish range. This will continue to portray the classic 1960s design without a continuous solebar and employs the same research package as used for the earlier ‘OO’ model. Launch liveries will be Esso grey with a red band, BP green/yellow and weathered Gulf black/red.